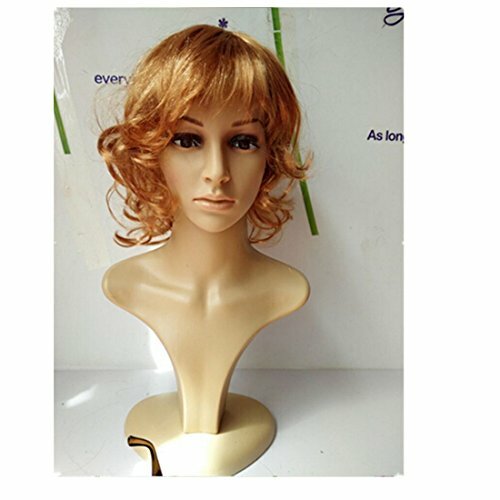 Featuring a height of 52 cm, a shoulder width of 22 cm, and a gross weight of 1.3 kg, this mannequin head is the perfect choice for your store. 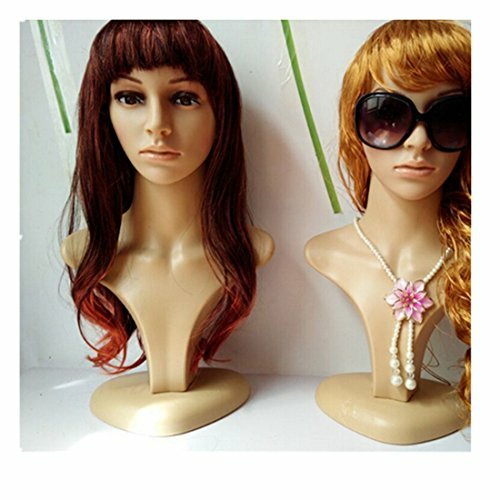 It is the ideal mannequin head for your business, as it allows you to create magnificent arrangements with your jewelry and accessories. It can hold a wide array of items, such as necklaces, pendant chains, scarfs, beanies, wigs, tiaras, hats, sunglasses and much more. When you sell jewelry and fashionable accessories, it is important to present your store in front of your potential customers, as a truly professional environment. And there is no better way to do this, other than using the proper items that you need. 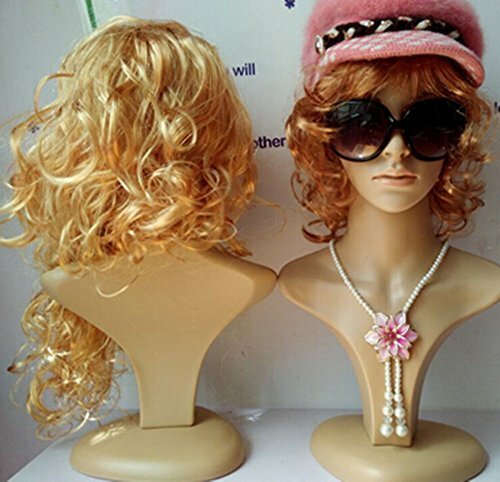 Therefore, here you have this 3 pieces Professional Heavy Female Mannequin Head, which is a must-have piece for efficient and properly showcasing your jewelry and accessories. This female mannequin head consists of three pieces – a mannequin head, a stand, and a base. 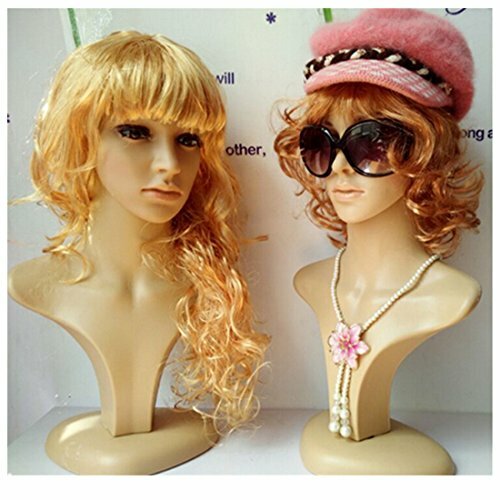 Together, these three pieces create the beautiful and durable display mannequin head that you will use for highlighting some of the most fascinating items in your store. The shoulders of this mannequin are large enough, to offer you the peace of mind that you can safely display a necklace, pendant chain, or a scarf around the neck, without worrying that it would fall off this mannequin. 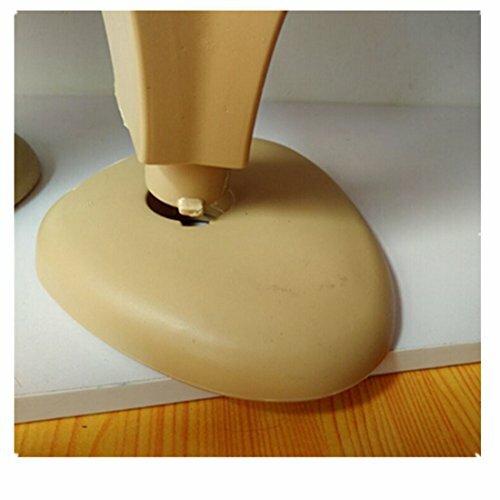 The included base is enlarged, to increase the stability of this female mannequin head. 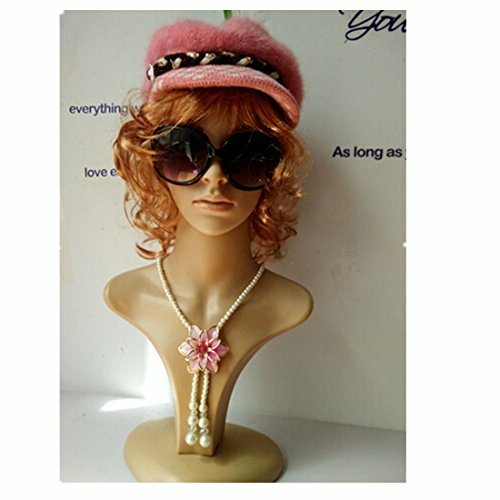 This jewelry display mannequin head comes in three pieces, which you can quick and easy assemble to get the beautiful mannequin for your store.